that I've been throwing around here lately. I'd love to talk movies. it's no wonder I haven't been blogging much. The young cast was fantastic. I, too, enjoyed it; very much actually. That Logan Lerman is a doll! 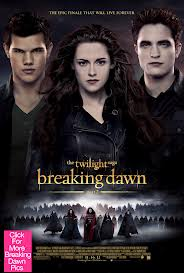 of the Twilight Series at last. 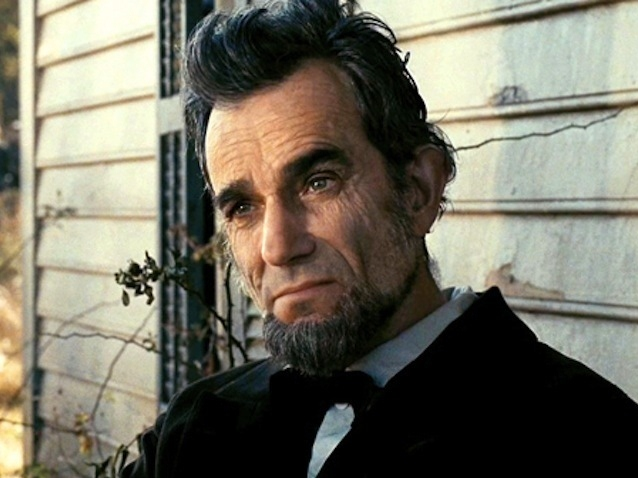 Daniel Day Lewis' performance was beyond words! I can't begin to tell you the obsession this has created for me. I'm listening to the 10th Anniversary concert as I type this. I've sung the songs in my head for days at a time. I need an intervention and fast! We cried our eyes out, and loved it still. we think it was a fantastic movie. Can't wait to see the two sequels! We absolutely loved this movie! I believe Bradley Cooper would win the Oscar for his performance. And I'm not just saying it because he's pure eye candy. and Robert DeNiro...and Jacki Weaver. I love Billy Crystal and Bette Midler. They are so funny and they didn't disappoint. It was a fun and light hearted movie. 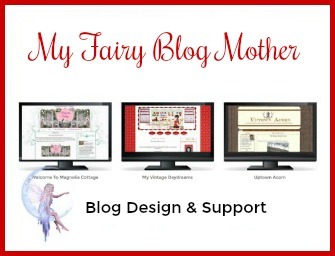 Now do you see why I've been sporadic with my blogging & visiting??? So tell me, have you see any good movies lately? Did you see my son? The coach? Wow- You should quit your day job and be a movie critic. lol My hubby sees every movie that hits the screen. He, too, thought Lincoln was fantastic. I love Les Miz. I have seen the stage show twice and it is the most moving play I have every seen. I am anxious to see the movie, too. Quite an interesting movie review ~ thanks! They are so expensive now that I choose carefully. I can't wait to see Lincoln! Glad that you and your daughter are doing these things. Time flies so enjoy while you can! 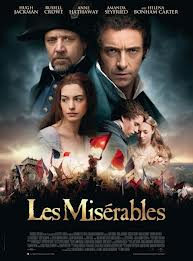 I haven't seen any lately, but my daughters went to see Les Mis and said it was just unbelievable. My usually serious daughter said, "Be prepared to ugly cry in this one." I haven't seen one of those movies. If I do watch movies, it's HBO or rental. Glad you enjoyed them. 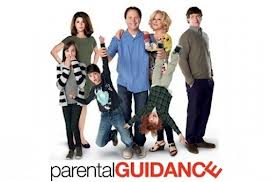 I think I would like Lincoln and Parental Guidance. OMG, the only thing I have seen is Les Miserable....Can't spell it, I loved it, but did not think it was sad. I know you are not alone, I heard a lot of sniffing around me. I must have missed something. You gave a lot of great movie reviews...Thank you! I can't remember the last time I went to a movie. But I can tell you I will be watching for these movies in the red box or on the DISH channels. I trust reviews more from regular movie goers like you. The Perks of Being a Wallflower (the books) sort of disturbed Shanley, but the movie didn't really focus on the aunt and the molestation (according to Shanley). But we're going to see Warm Bodies tomorrow night because I read the book last week and loved it. No, I haven't seen any movies lately and I've got to see several to catch up with you! I do like to go to movies with my daughters too. I like to hear reviews from real people, thanks for sharing! I love it! And I love to get an invitation to go to the movies with them. Movie prices are almost prohibitive so when I know my teen daughter would like to watch it with friends I let her not to take me so the last I saw - and LOVED - was Hunger Games, the first. 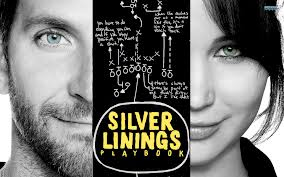 Saw them all but silver linings and wall flower- two on my list but just haven't seen, may have to wait for netflix. And BD2 haha maybe 4 times? Les Mis - 4 times and listen to soundtrack all the time too. Love. Saw Lincon just yesterday, finally. Wish we could see moviers together, I know we'd love. If you get the chance to see Anna Kareina do so! I can't help myself...I just have to jump right in here and say we are movie nuts here too,Love a good movie. And just to let you know,I am "team Edward",teeehehehe. Oh Gina, what fun!! I love, love movies, but I have only been out to one this year. I love that you and your daughter watch them together. 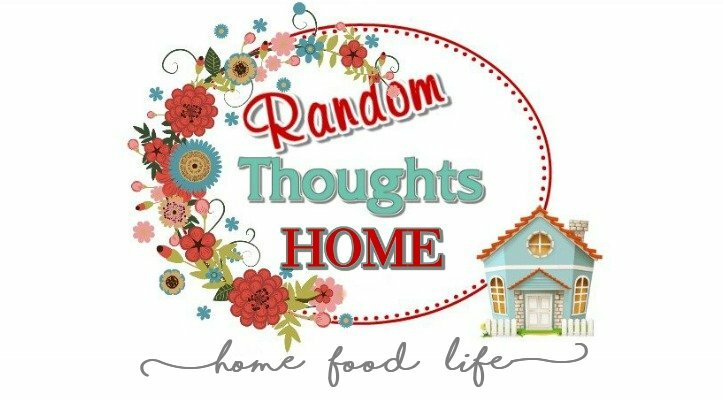 My 14 year-old-granddaughter and I have always watched tons of them, usually at home with real popcorn made on the stove and not in the microwave. Such a wonderful way to spend time with those you love!! We have no English movies here, not even sub-titles so I always have to wait until they hit DVD. But, thanks for this list....cannot wait. Holy canoli! I love going to the movies, but have not even had the time! I want to see ALLL of these movies! Seriously, that is a lot of movies. I loved your reviews though and now I want to go see a few myself. Thanks so much for the movie review. so I take your advice to heart. I'm going with Les Mis, I love a good obsession! hubby and I usually go to lots of movies. 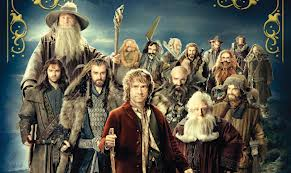 We've been so busy that the only one we have seen is the Hobbit. Love it! These are all on my list of 'want to see's'. That is all but the Twilight. Sorry, never been a Twilight fan. I heard Lincoln was excellant. Oh, and I can't wait to cry a little in Les Mis.